Azealia Banks is slowly creeping up my list of favorite new artists, though I might be a bit biased since we both hail from NYC. The stylish starlet brings an edge and grit to everything she does which I love and she has teamed up with MAC to release her very own lipstick, Yung Rapunxel. The limited-edition shade is perfect for Fall, in a rich plum. 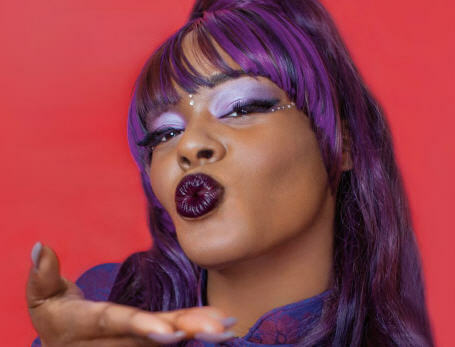 MAC x Azealia Banks’s Limited Edition Yung Rapunxel Lipstick retails for $15. Visit www.maccosmetics.com to purchase now before it sells out!